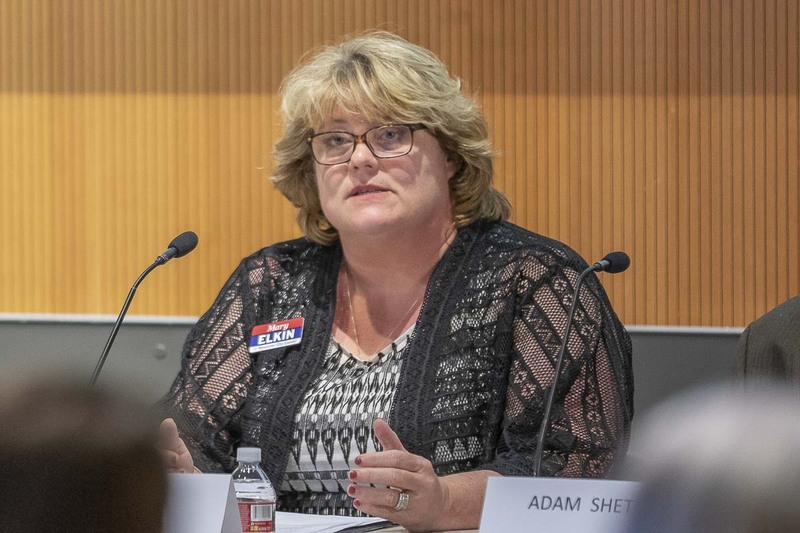 VANCOUVER — Homelessness and housing were the main topics at a League of Women Voters of Clark County forum for the five candidates running for Vancouver City Council Position 1. It was the first time the four women and one man had been in the same space, this time at the Vancouver Central Library, to answer questions ahead of the August 7 primary election. Most of the candidates are familiar faces to anyone who’s followed politics within the city of Vancouver recently. 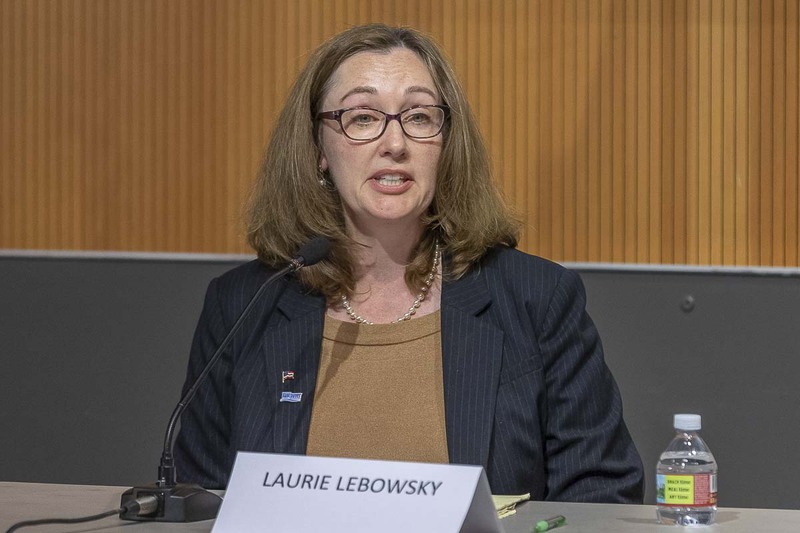 Laurie Lebowsky bears the title of incumbent by virtue of having been selected for the position by the current city council following the death of Scott Campbell prior to the November election. 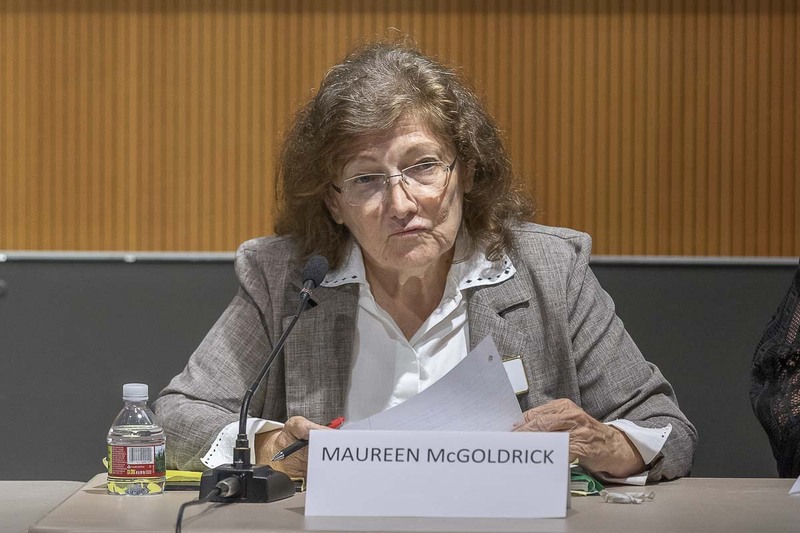 One of the people Campbell posthumously defeated was Maureen McGoldrick, who is running again. Outside of events like this, the retired attorney has made few public appearances during her campaign. 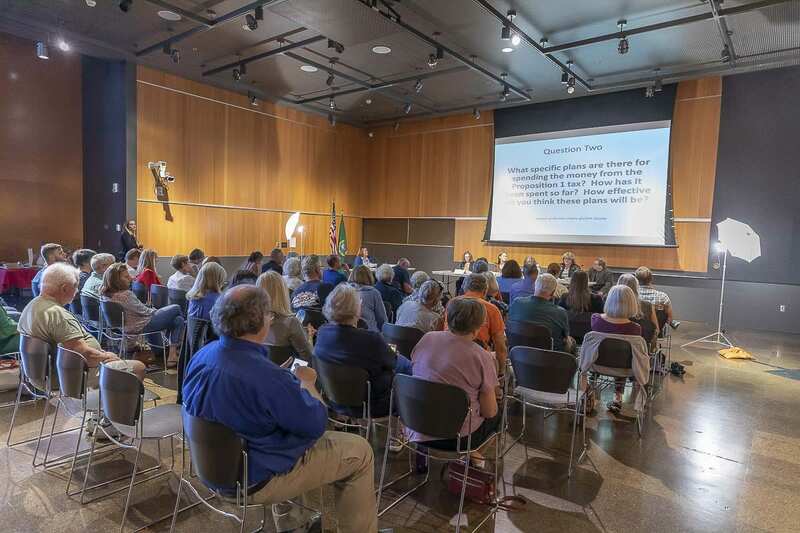 Two other candidates, Camas City Planner Sarah Fox and community activist Mary Elkin, were among the six finalists for the seat now held by Lebowsky. 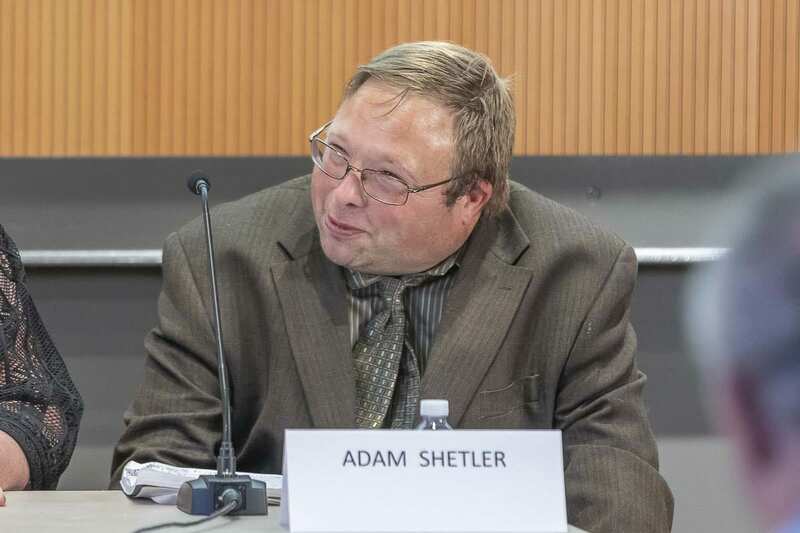 Adam Shetler is a political newcomer who has focused primarily on homeless issues. 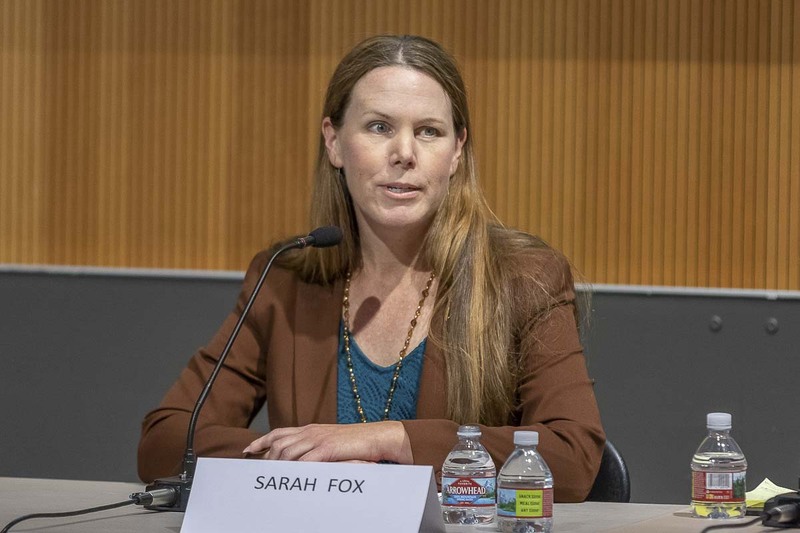 The 45-minute session included five questions, focusing on things like the cost of housing, the homeless crisis, police staffing, and traffic issues. Here is a selection of some of how the candidates answered those questions. To see the full response to each question, check out the video below. “What specific plans are there for spending the money from the Proposition 1 tax? How has it been spent so far? How effective do you think these plans will be? Lebowsky: “The number one traffic issue right now is the I-5 bridge, which is why I’m the best person for city council. With my 25 years of experience in transportation, both at the state level and county, and local level. We need to get Oregon back to the table to negotiate a new bridge on I-5.” (Also need to look at more choices for mobility, and possible public/private partnerships with ride-sharing services, etc.